Our new RE600S (RE600S V2) is now supplied with a newly improved cable. 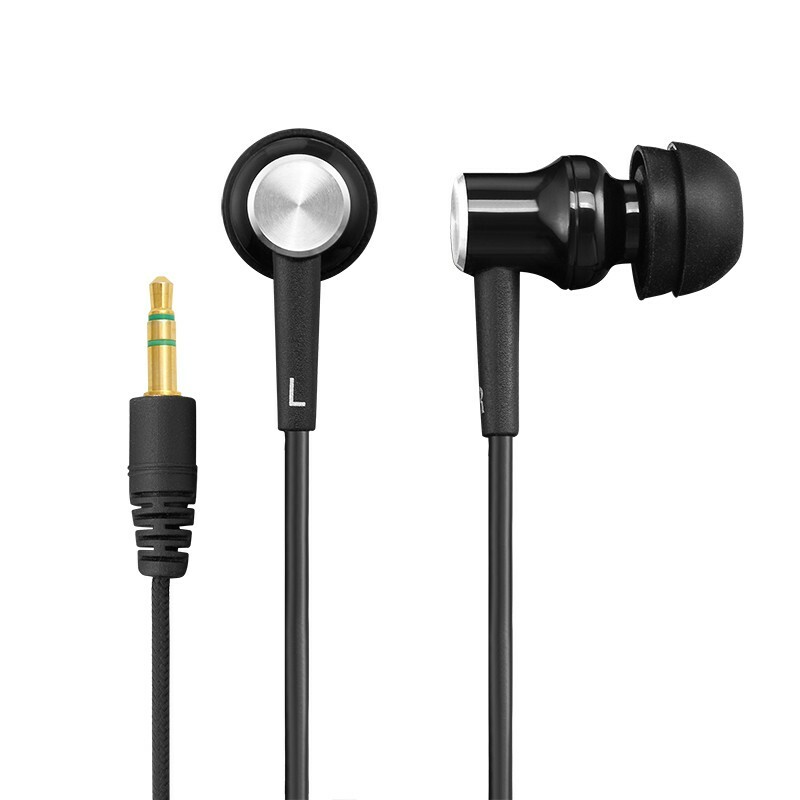 Comprised of single crystalline copper, it offers even better sound and improved reliability. You can enjoy the enhanced performance for the same price.